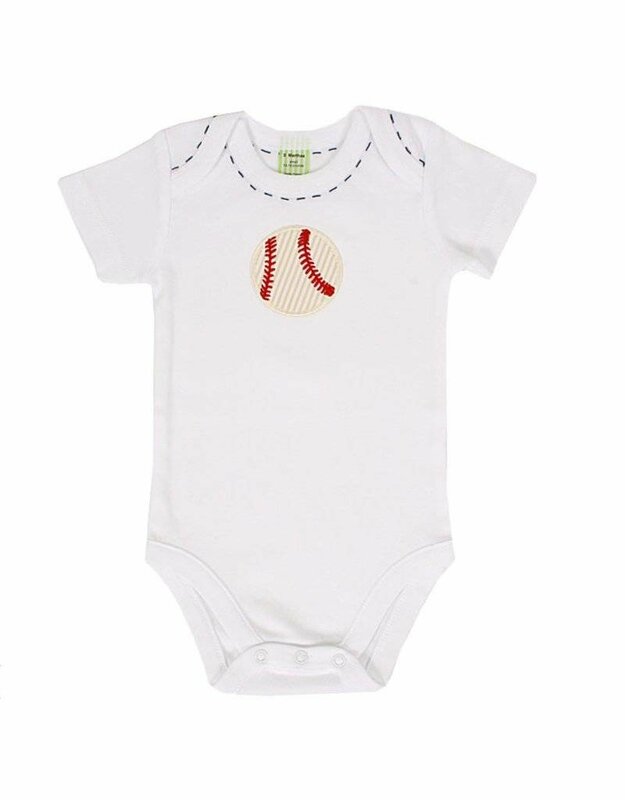 Our super soft onesie is offered in one size, small, which fits babies weighing 13-18 pounds. It is embroidered with one of our signature appliques. 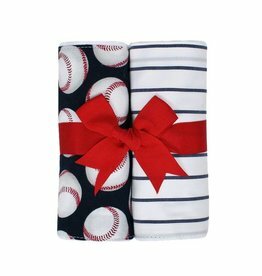 It�s a perfect piece for baby to wear while lounging around the house and for those warm days outside.